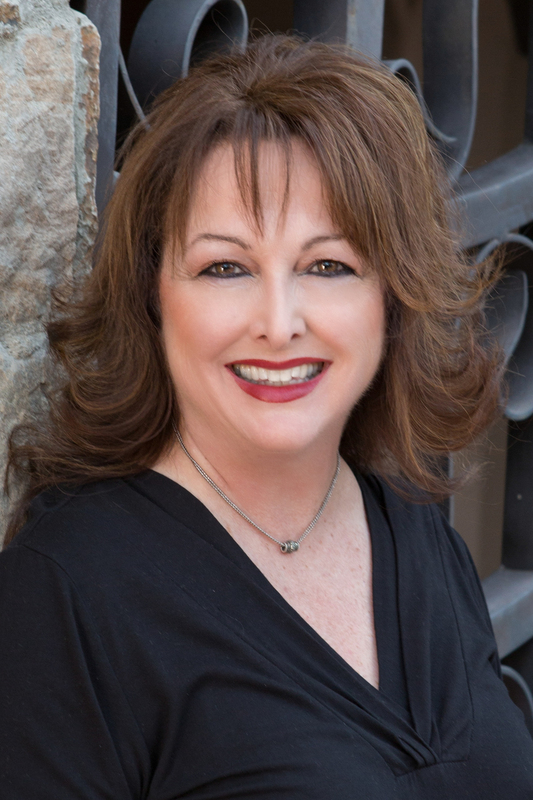 Martha Koslowsky is a Realtor, Accredited Buyer's Representative, and Seniors Real Estate Specialist with Realty Executives Tucson Elite, based out of the Green Valley, AZ office. The Santa Cruz Valley in Southern Arizona is a wonderful area of friendly people, a relaxed atmosphere, and incredible weather! It offers a wide variety of activities and adventures that invite us to fully experience our glorious surroundings and lifestyle. Come explore this area and call Martha for any real estate questions or needs, she would LOVE to work with you!